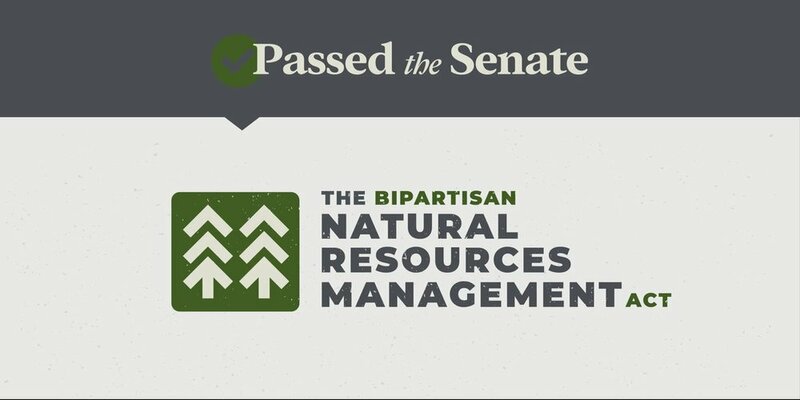 The Natural Resources Management Act that just passed Congress and now sits on the President’s desk, soon to be signed (according to reliable sources) includes protections for Wilderness climbing activities that will allow for conditional placement and maintenance of hardware in areas where climbing was previously prohibited, and provide permanent funding for the Land and Water Conservation Fund, which has been critical to the protection of climbing areas across the country. Look out for a follow up post when the bill is signed into law. Many thanks to the Access Fund for their efforts in influencing this legislation.